Premium Shop: Sales are not over yet! 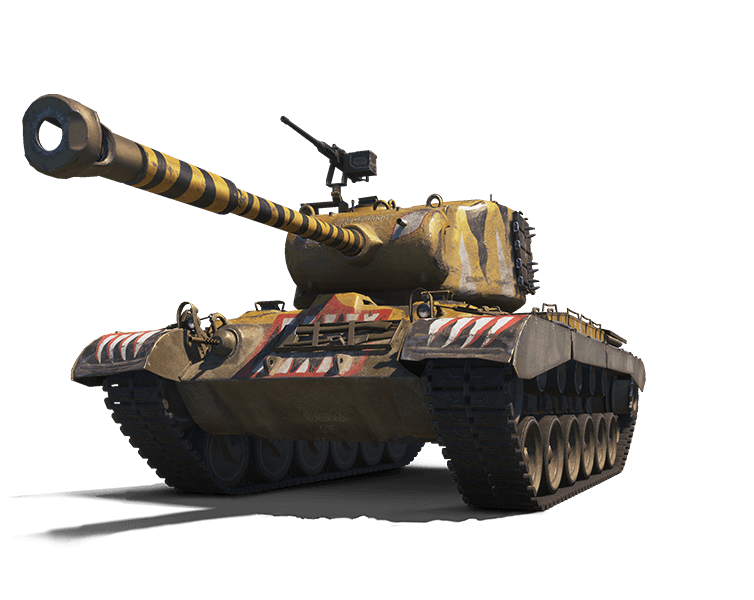 The offers in the Summer Sale calendar might have come to an end, but there are way more Tier VIII Premium vehicles looking for brave commanders! For an entire week, six more vehicles are available, each in two different packages: one is the standard content at a 30% discount, and the other is the Best Buy offer with the vehicle and various goodies, also down to a 30% discount. If you didn't find your favourite vehicle in the calendar, check out the offers below! 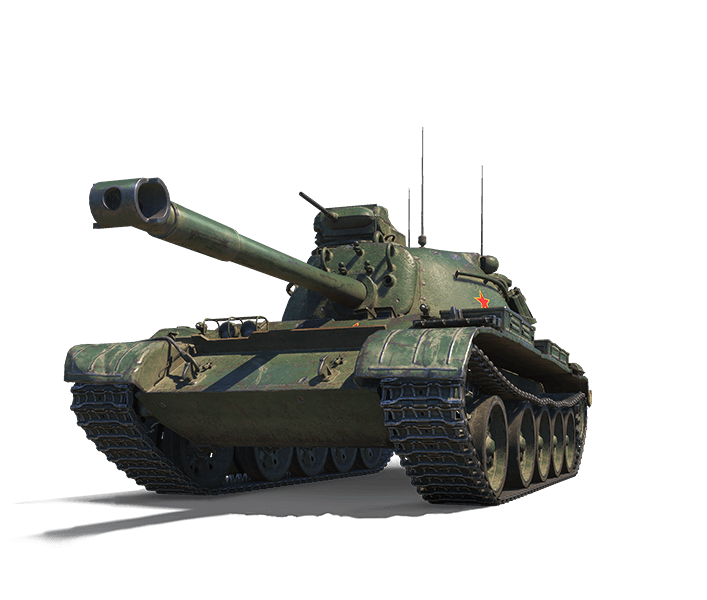 *Important: the missions in this package can only be completed on the 59-Patton after the First Victory of the Day bonus is used up, and will expire on 1 November. 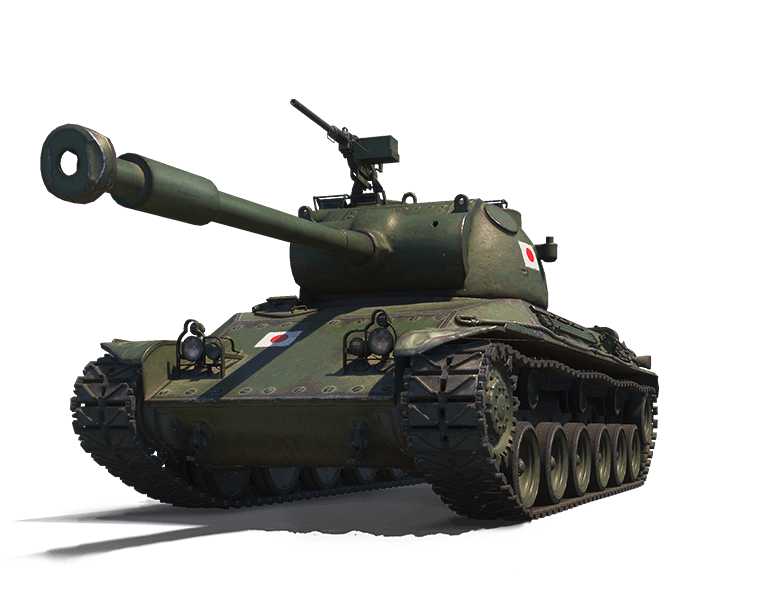 *Important: the missions in this package can only be completed on the M46 Patton KR after the First Victory of the Day bonus is used up, and will expire on 1 November. 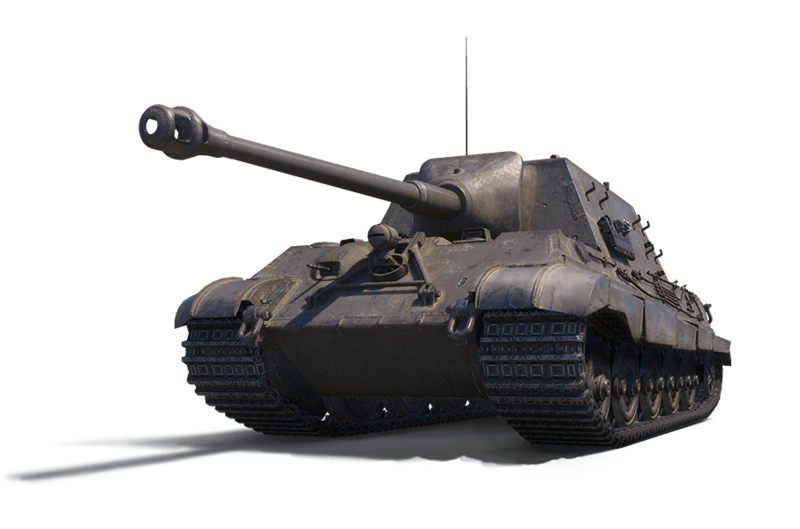 *Important: the missions in this package can only be completed on the 8,8 cm Pak 43 Jagdtiger after the First Victory of the Day bonus is used up, and will expire on 1 November. 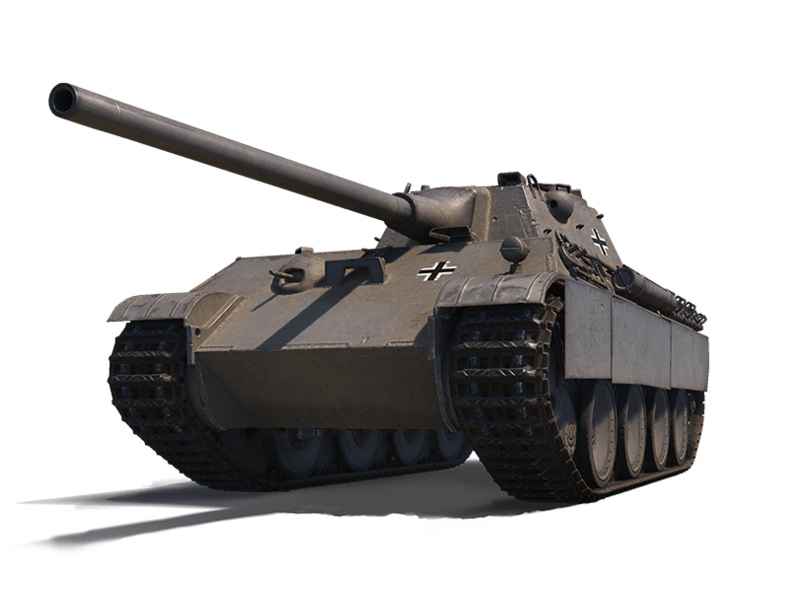 *Important: the missions in this package can only be completed on the Panther mit 8,8 cm L/71 after the First Victory of the Day bonus is used up, and will expire on 1 November. *Important: the missions in this package can only be completed on the STA-2 after the First Victory of the Day bonus is used up, and will expire on 1 November. 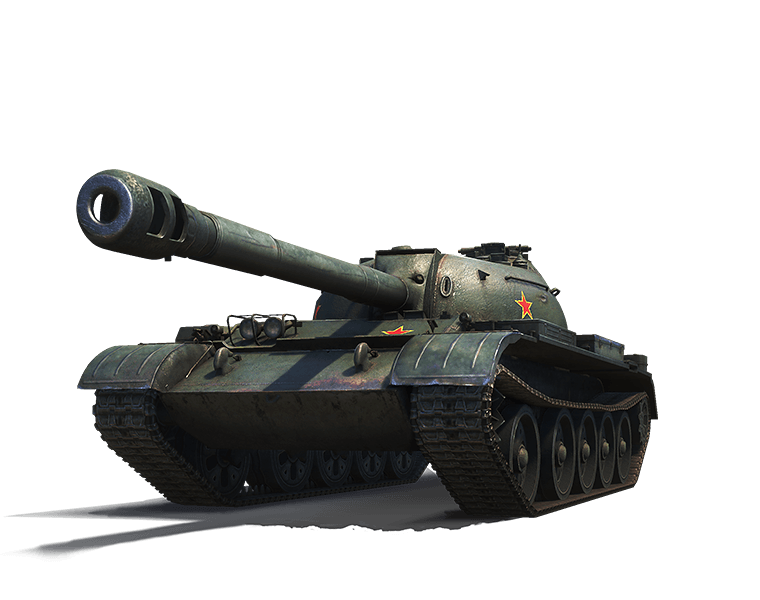 *Important: the missions in this package can only be completed on the T-34-3 after the First Victory of the Day bonus is used up, and will expire on 1 November.